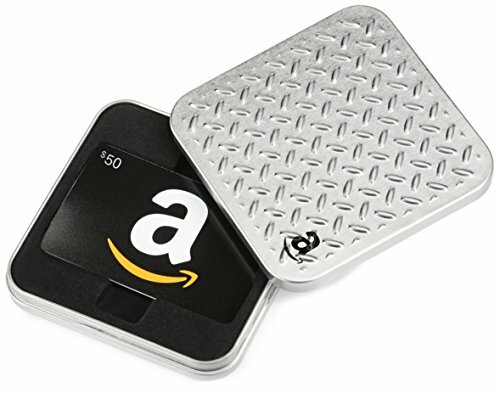 Thank you for supporting LRC with your Amazon purchases. 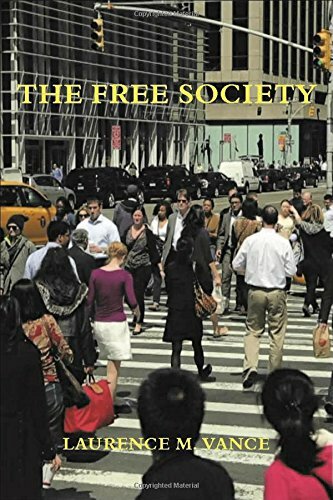 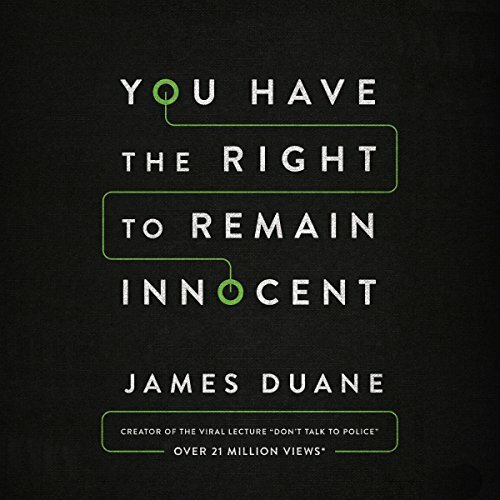 You Have the Right to ... James Duane Buy New $8.99 (as of 06:40 EDT - Details) The Law of Self Defens... Andrew Branca Check Amazon for Pricing. 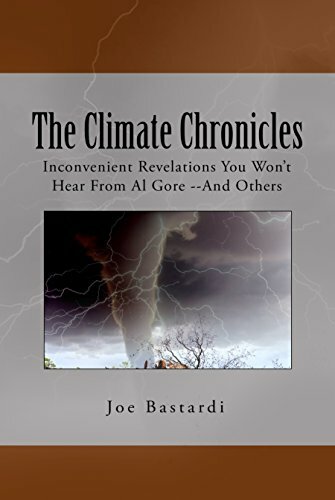 The Climate Chronicles... Joe Bastardi Check Amazon for Pricing. 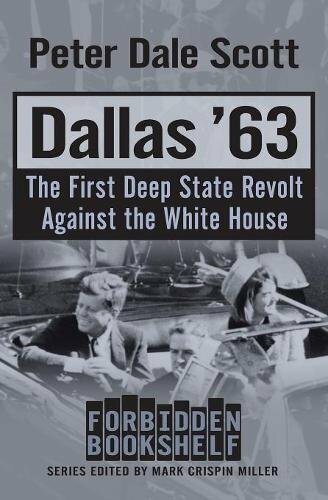 Dallas u201963: The Fi... Peter Dale Scott Best Price: $13.01 Buy New $12.04 (as of 05:00 EDT - Details) Secret Empires: How th... Peter Schweizer Best Price: $6.01 Buy New $10.03 (as of 06:30 EDT - Details) The Free Society Laurence M. Vance Best Price: $14.99 Buy New $19.95 (as of 08:50 EDT - Details) 12 Rules for Life: An ... Jordan B. Peterson Check Amazon for Pricing. 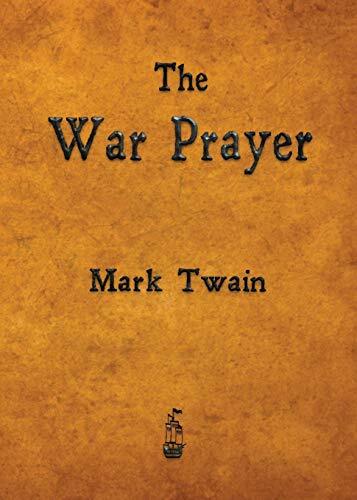 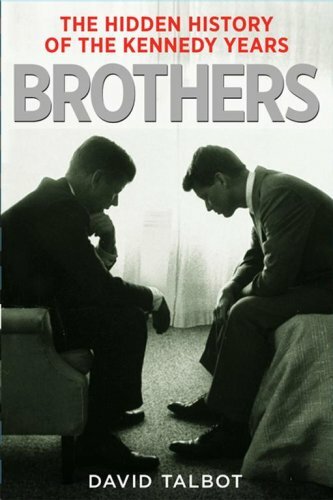 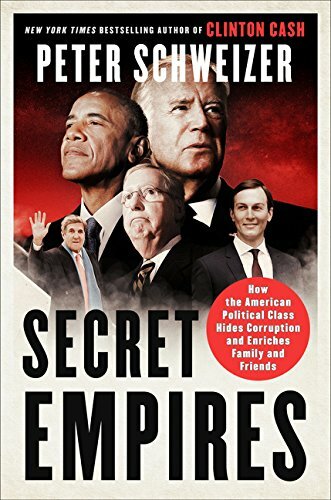 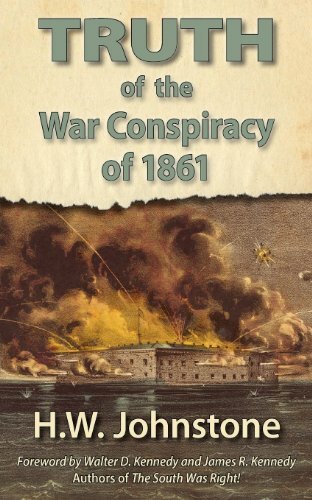 Brothers: The Hidden H... David Talbot Best Price: $1.47 Buy New $2.90 (as of 07:00 EDT - Details) The War Prayer Mark Twain Best Price: $5.31 Buy New $2.99 (as of 06:40 EDT - Details) Americau2019s Great De... Murray N. Rothbard, Pa... 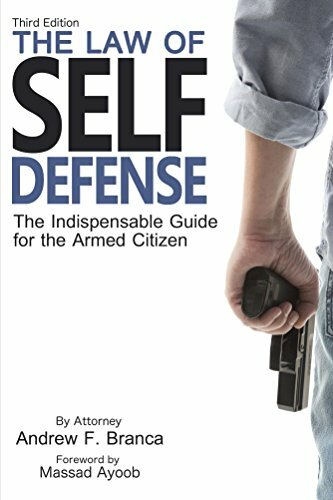 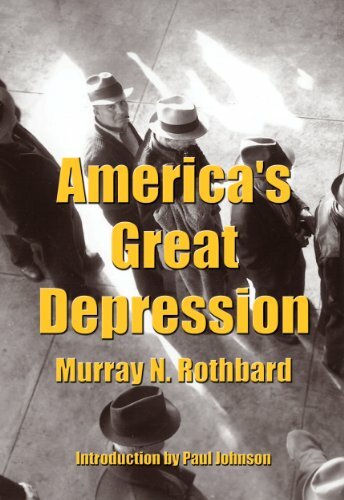 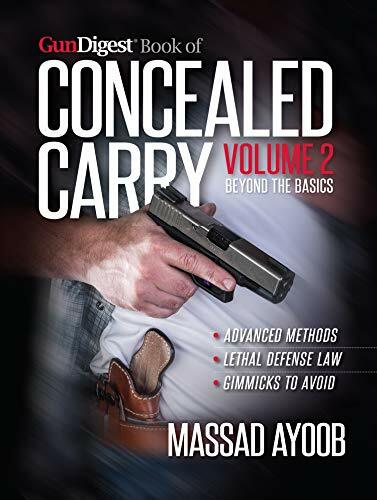 Check Amazon for Pricing. 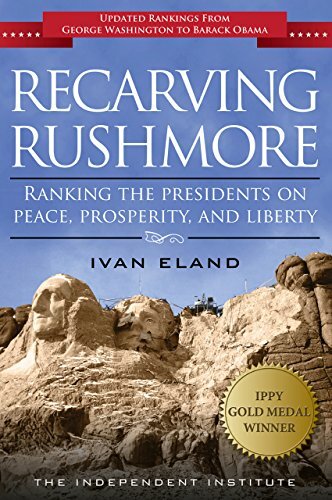 Recarving Rushmore: Ra... Ivan Eland Check Amazon for Pricing. 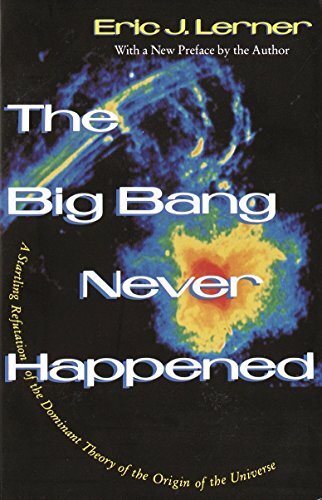 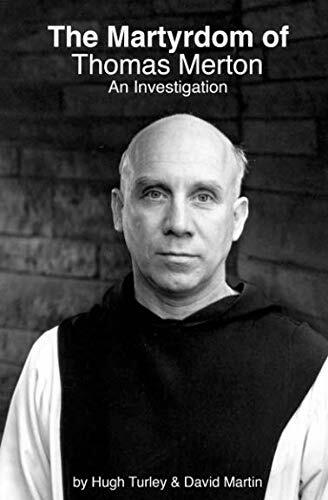 The Big Bang Never Hap... Eric Lerner Best Price: $3.00 Buy New $13.54 (as of 02:20 EDT - Details) The Truth of the War C... H. W. Johnstone Best Price: $4.69 Buy New $5.00 (as of 06:40 EDT - Details) The Martyrdom of Thoma... Hugh Turley, David Martin Best Price: $12.97 Buy New $17.20 (as of 03:30 EDT - Details) Gun Digest Book of Con... Massad Ayoob Best Price: $18.04 Buy New $19.99 (as of 06:20 EDT - Details) Amazon.com $50 Gift Ca... 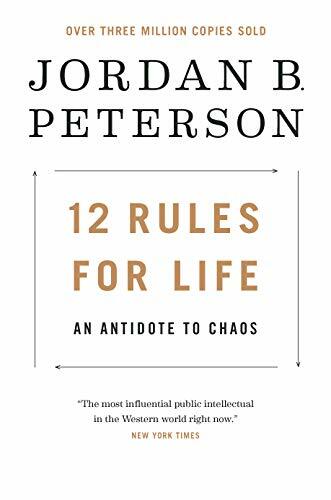 Check Amazon for Pricing.